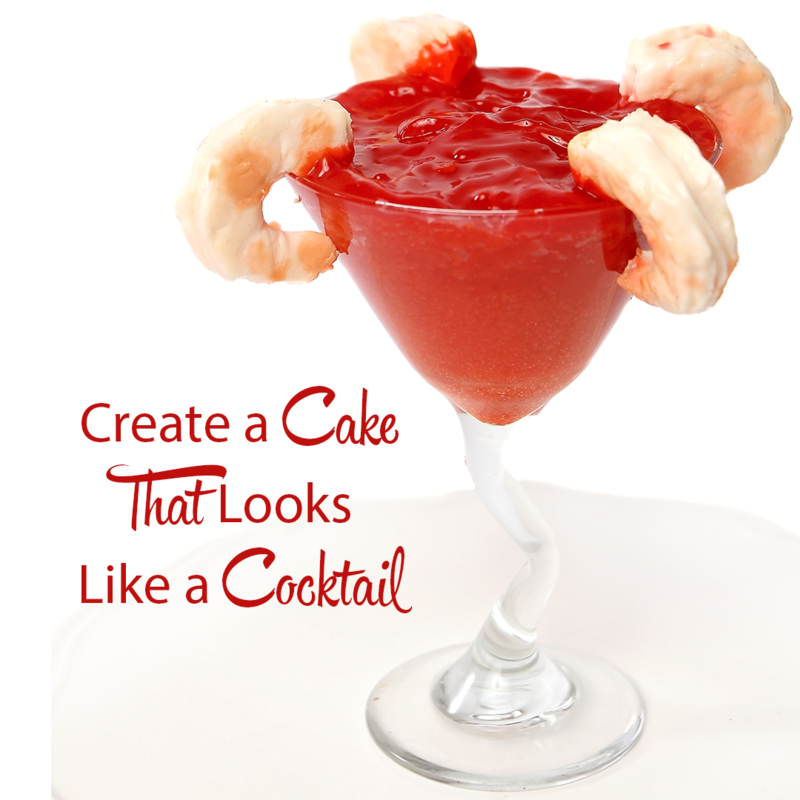 Trip out your dinner guests this holiday season with a fantastic “faux food” cake that looks EXACTLY like a shrimp cocktail. 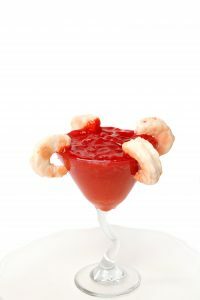 This delicious vanilla cake features Decogel shrimp and a secretly sweet cocktail sauce. 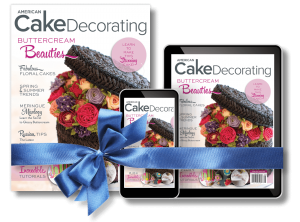 Your guests will be amazed by this tricked-out dessert tutorial from Joyce Marcellus of Toxic Sweets Shop. To prepare: Preheat your oven to 220 degrees Fahrenheit. 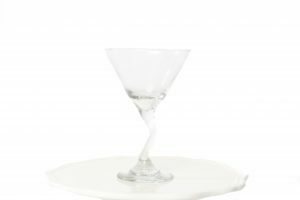 1) Spray the martini glass with Pam or brush with cake release. Joyce notes: Any glass wear will work for this step. 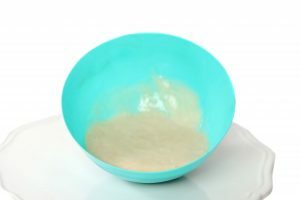 2) Mix the vanilla/white cake recipe according to the instructions and place two cups of the batter into a mixing bowl. 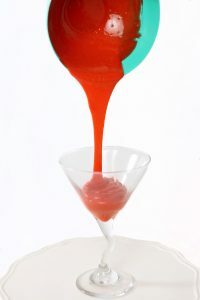 Add two drops of red gel color and two drops of orange food color to the batter and stir to combine. 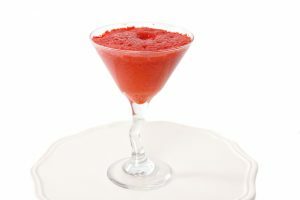 3) Pour the batter into your prepared glass and bake for one hour and thirty minutes. 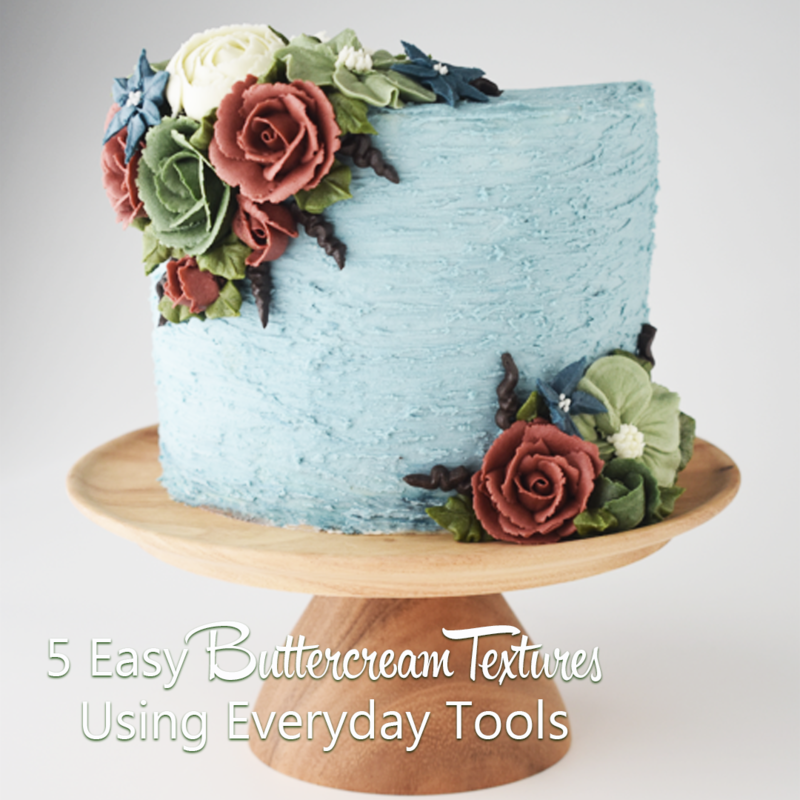 4) Check the cake for doneness by inserting a wooden toothpick into the center, it should come out clean. Remove from the oven and allow to completely cool. 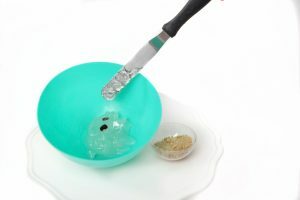 5) Cut off a piece of white Decogel (about an inch) and melt in the microwave for 10–15 seconds. Once melted, add half a drop of pink gel food color and a toothpick amount of orange food color and mix well. 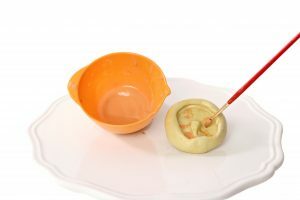 Pour some into the mold to fill and then using a clean paintbrush, add blobs of the orange color to the inside of the shrimp mold. Joyce notes: This will create those realistic spots of color on the finished shrimp. 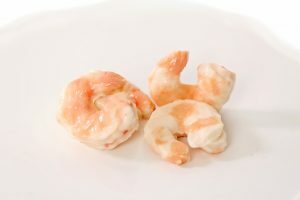 6) Place the mold into the refrigerator for 10 minutes and then release the shrimp. 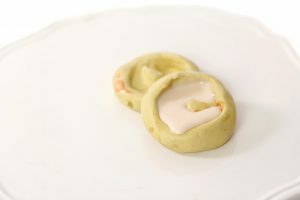 Once the shrimp halves have all been created and are set, attach two shrimp halves together, back to back, to create the finished shrimp shape. Joyce notes: Repeat this step until you have created as many shrimps as you need (I used eight). 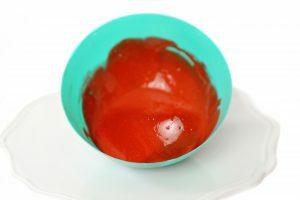 7) Take ¼ cup of clear mirror glaze and add one drop of red gel food color and one drop of orange gel food color. Mix well to combine. In a food processor, place a waffle cone and ¼ cup of brown sugar and pulse to crumble. 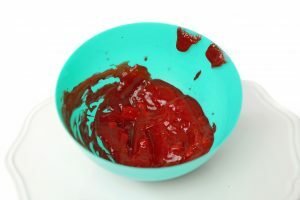 Fold in a little of the dry mixture to the mirror glaze a little at a time until a cocktail-sauce consistency is achieved. 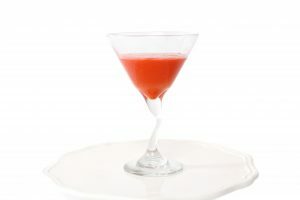 10) Add the mirror-glaze mixture on top of the martini cake, and place the shrimp as desired. Your “shrimp cocktail” is ready to serve. 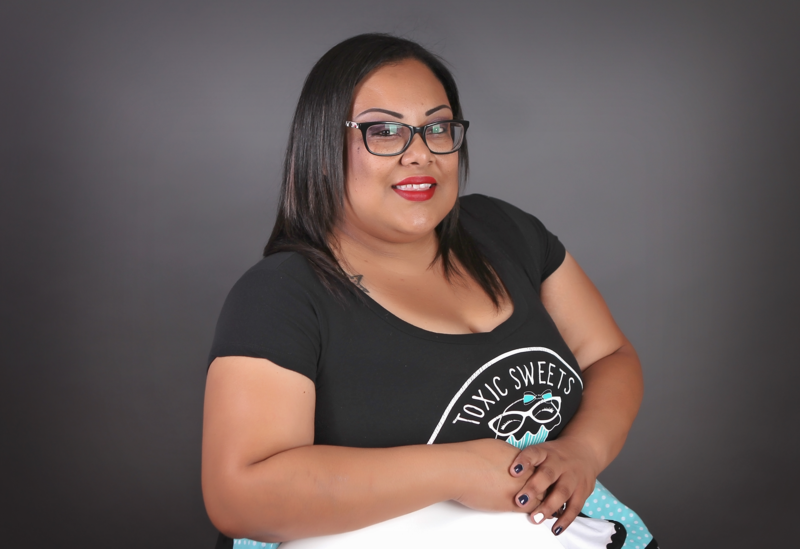 Joyce Marcellus is the owner of Toxic Sweets Shop located in Lakewood, California, and has been creating edible art for over eight years. 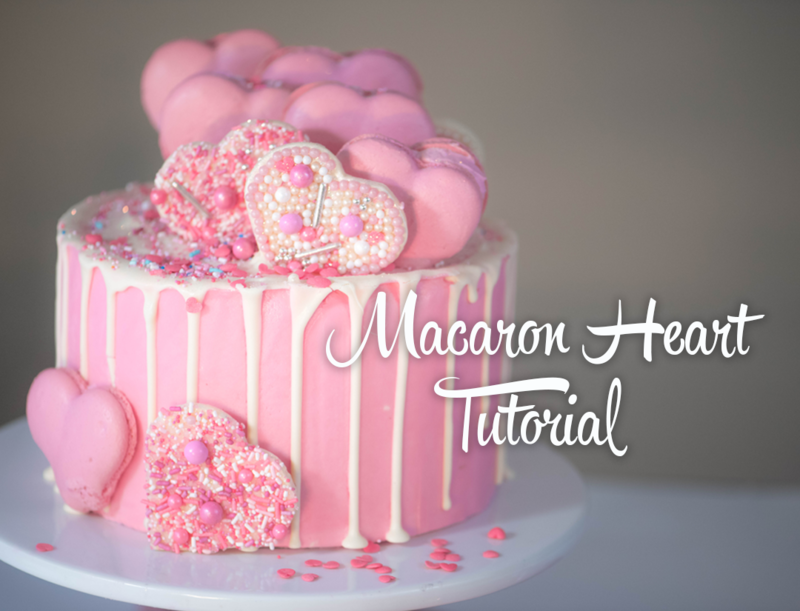 She is completely self-taught and specializes in hyper-realistic food cakes made from different sugar mediums. 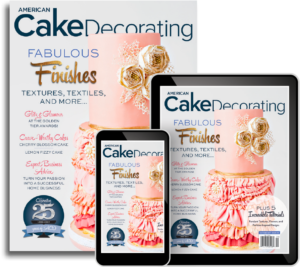 Joyce has been featured in a host of cake decorating magazines, competes all over the state, and has won awards from 1st place to Best in Show. 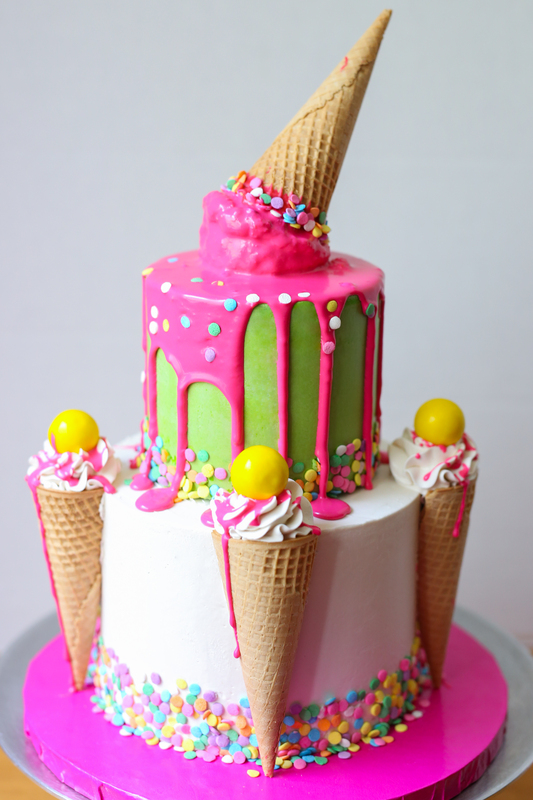 In addition, Joyce is the winner of Cake Wars Season 4 Episode 6 on Food Network and has appeared on Cake Wars Champs Season 6 Episode 5.